People, I'm proud to announce the latest remix by the disco-house duo, Solidisco. 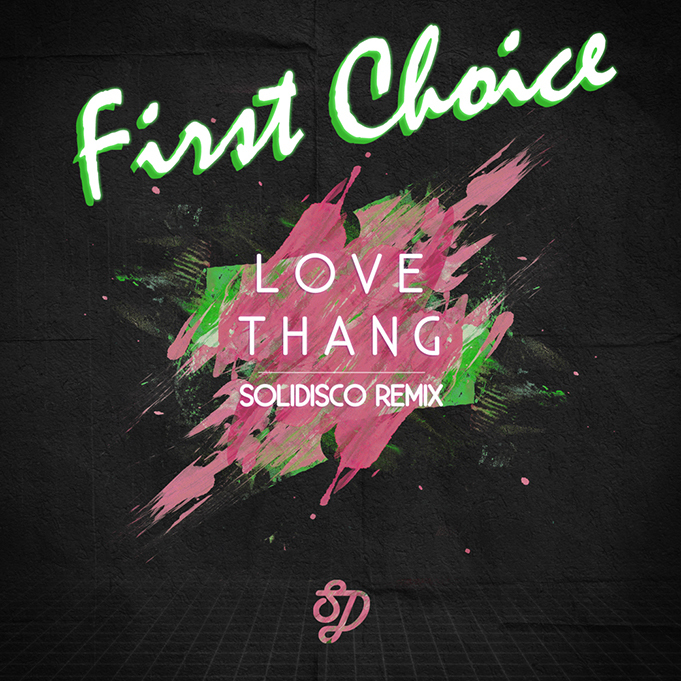 Yesterday afternoon, the Buffalo-based DJ duo released a rework of "Love Thang," a 1979 disco classic by the Philly-based vocal group First Choice. The soulful, nu-disco tune is full of funky baselines and groovy sounds, which are sure to put a little boogie in your step this weekend. Stream and purchase below.